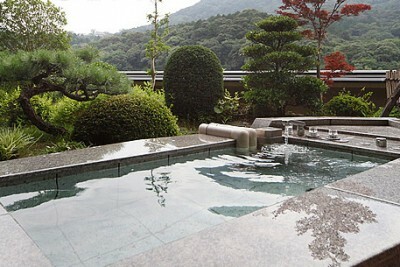 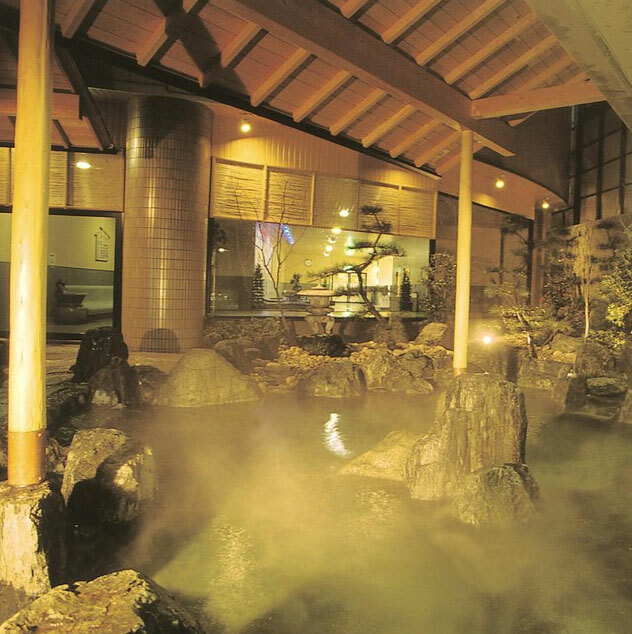 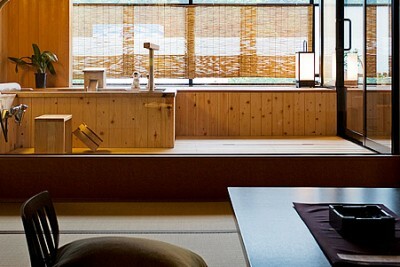 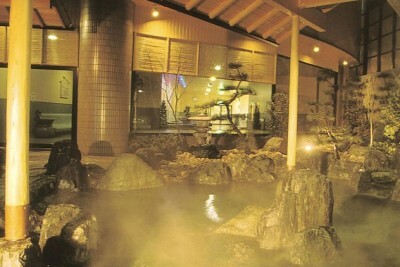 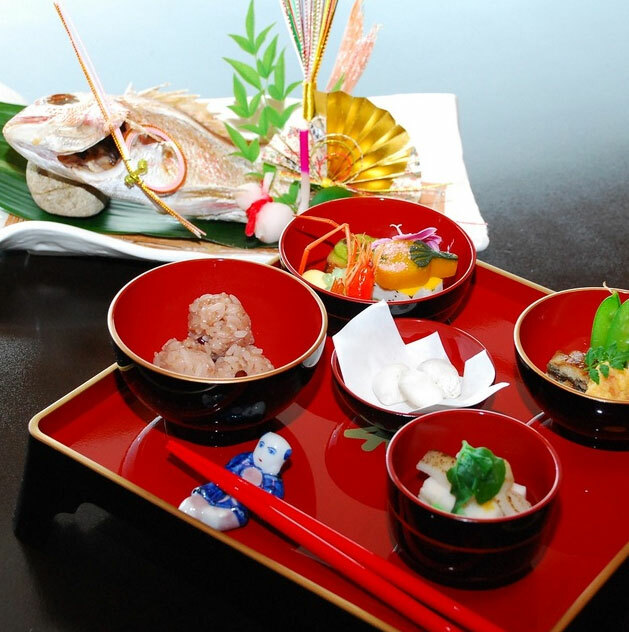 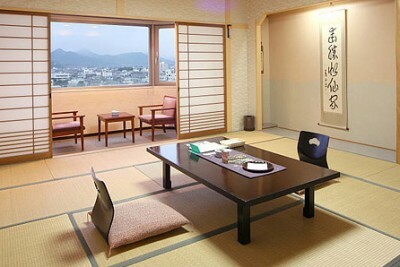 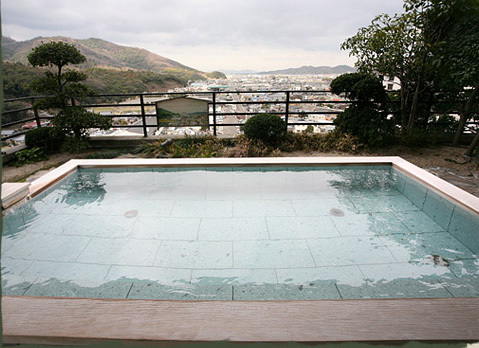 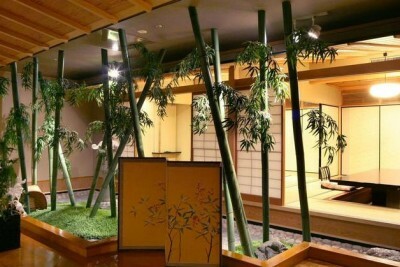 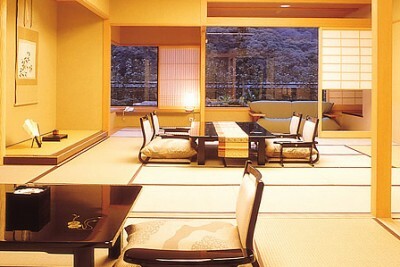 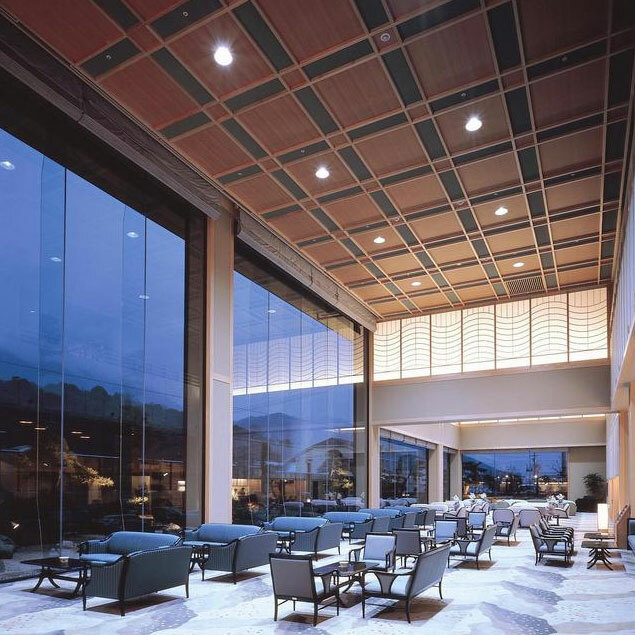 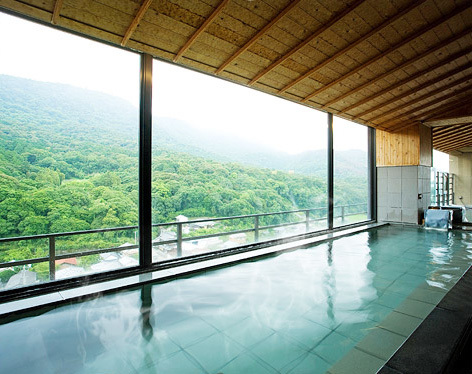 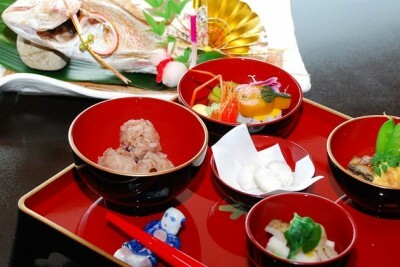 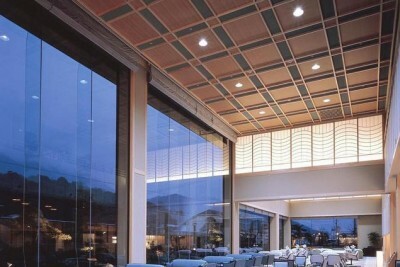 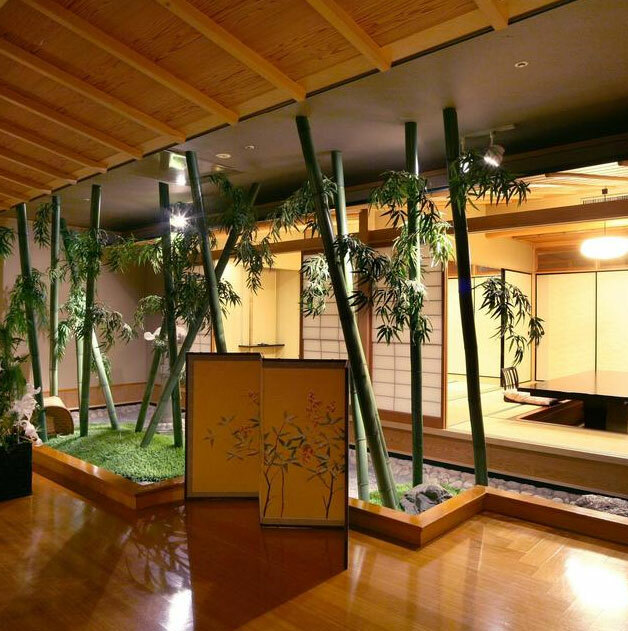 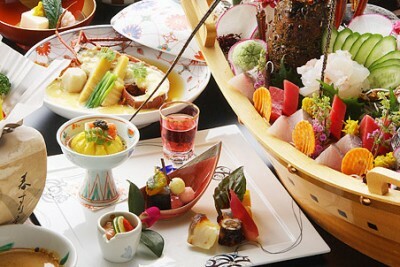 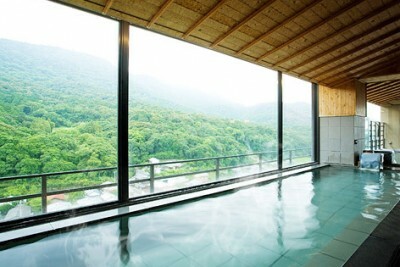 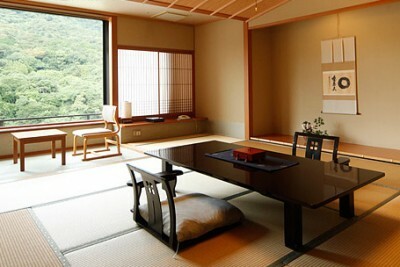 Book Kotohira Onsen Kotosankaku in Konpira Onsen— Select between the outright luxurious Hiten building and the standard Sansui building. 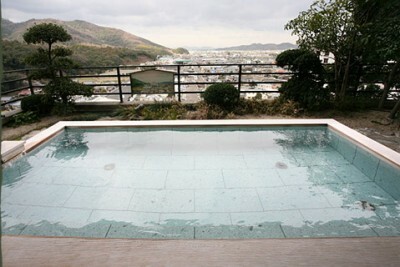 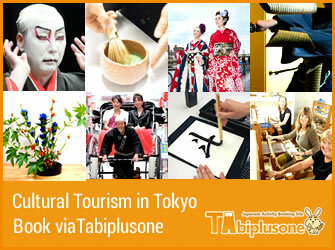 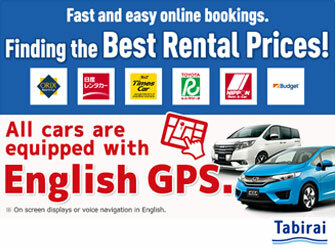 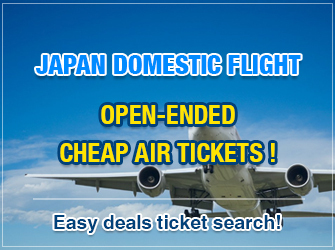 45 min by bus from Takamatsu Airport. 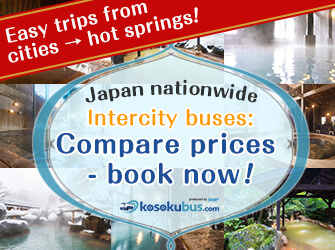 *The rates are those as of July 2015.